A number of things can go wrong with a garage door, but most are easy to fix. 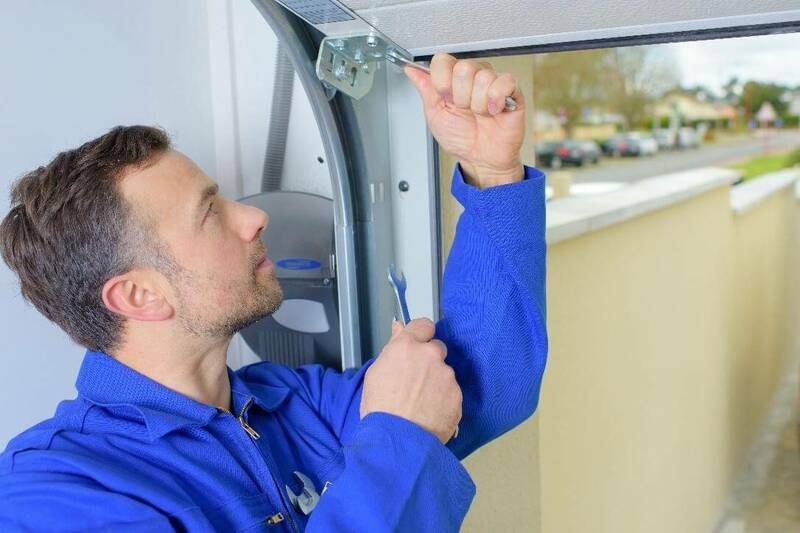 Should your garage door cable break or become damaged, it should be fairly easy to repair the cable yourself, without having to invest in a whole new garage door. and our team of experts will be happy to help you.